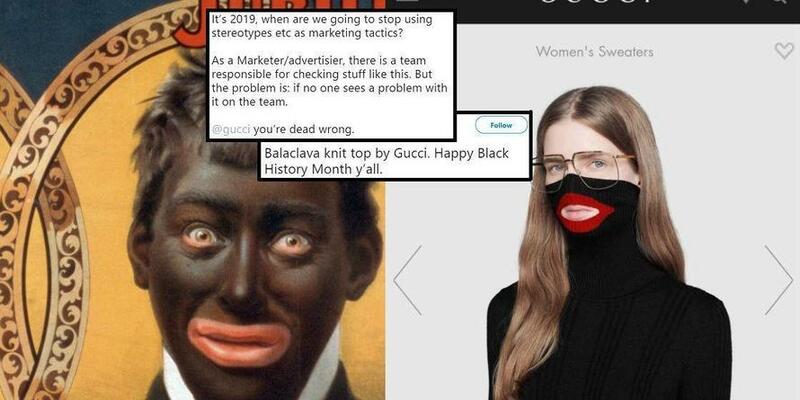 Italian luxury giant Gucci removed a polo neck jumper from its stores and e-commerce website following a social media backlash to its resemblance to blackface. 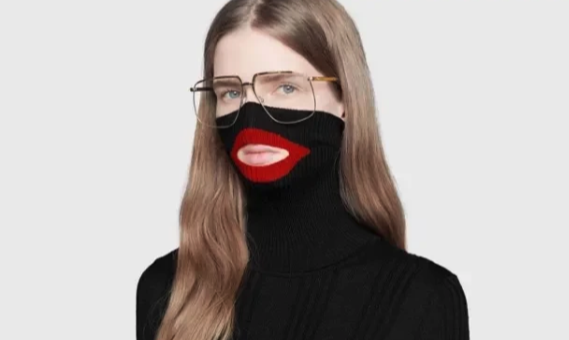 The "balaclava" knit was selling for about $900 and was part of the fashion brand's fall/winter 2018 collection, covers half of the face and has a cutout mouth with giant red lips. On Wednesday, Twitter users posted countless pictures of the jumper, pointing out that it was currently Black History Month. The statement went on to say: “We consider diversity to be a fundamental value to be fully upheld, respected, and at the forefront of every decision we make. We are fully committed to increasing diversity throughout our organization." Social media users said the "balaclava" knit was insensitive and racist, comes at a time when American politicians are dealing with decades-old photos with their faces blackened. Virginia Gov. Ralph Northam is facing the brunt of the criticism with calls to resign because of a photograph on his page in his medical school's yearbook showing one person in blackface and another in a Ku Klux Klan outfit. Northam apologized for the photo, indicating that he was indeed in it, without providing specifics of which person he was. As a typical politician, he later denied he was in the yearbook photo, but admitted he had once worn blackface during a concert pretending to be Michael Jackson. This is not the first time high-end fashion brands had been accused of selling racist products. Back in December, Prada removed several fashion items over worries they too depicted blackface. The brand pulled keychains from its Pradamalia line that depicted black monkeys with big red lips. In November, Dolce & Gabbana delayed a fashion show in China after accusations of racism. The brand released a commercial featuring a Chinese model eating Italian food with chopsticks. The video did not sit well with many Chinese as major retailers pulled the brand's products. Although the "balaclava" knit was removed from all sites, the product description archived online reads: “Inspired by vintage ski masks, multicolored [sic] knitted balaclavas walked the runway, adding a mysterious feel to this collection." Despite Gucci being named the hottest brand in the world this week by Lyst, it seems the company's fashion designers will soon be getting a lesson in race relations.